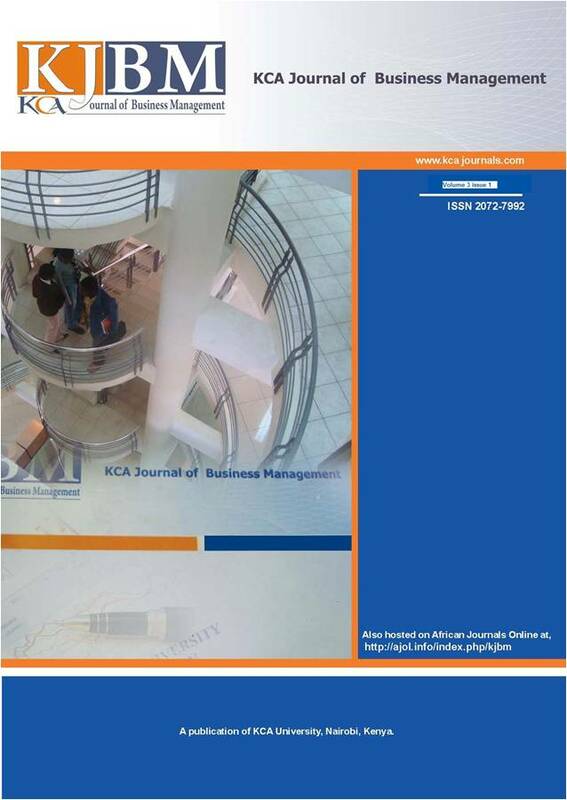 The purpose of this study was to examine conflict management in organizations as experienced in Kenyan secondary schools. Using a descriptive research design we collected data from 43 secondary schools in Machakos County, Kenya. We found that when the management is knowledgeable in conflict resolution, the schools also performed better. In spite of the limitations of our study these results reflect the central role conflict management plays in achieving organizational goals. Ergo we recommend integration of conflict management in leadership development programs for school principals.